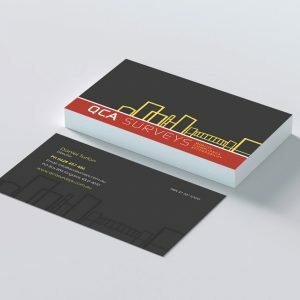 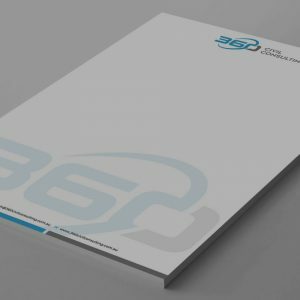 High quality business cards printing on 400gsm deluxe artboard stock with 6mm rounded corners. 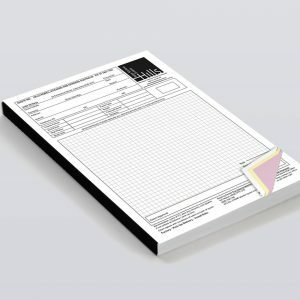 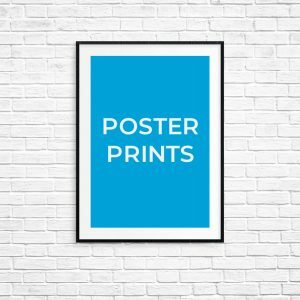 Fast turnaround, free delivery Australia-wide. 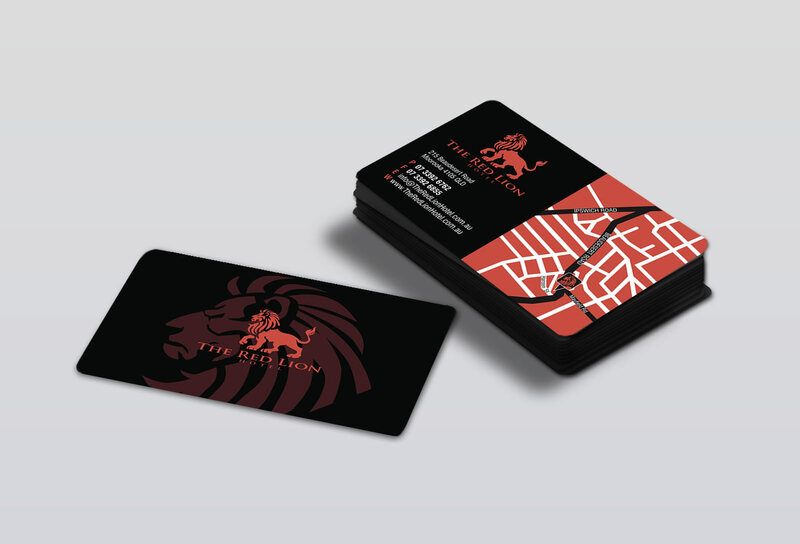 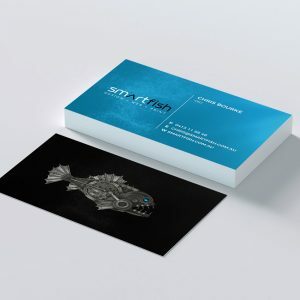 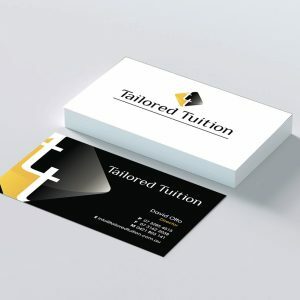 High quality business cards with 6mm rounded corners, printed on 400gsm deluxe artboard stock, either single or double sided with your option of gloss or matt cellogalze finish either front or both sides of business card.